We’re just not down with this recent trend of Disney’s to generate live-action versions of their animated classics, but the financial benefit may be too great for the mammoth studio to resist. 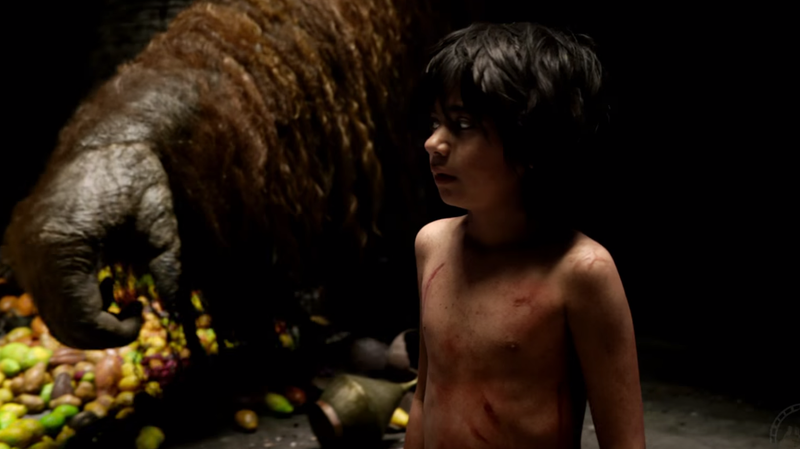 Jon Favreau’s The Jungle Book is the latest in the series of adaptations and it really does just look exactly like a live-action version of the 1967 animated classic, with a buttload more action. Our reaction is meh, but then Favreau has always been pretty rock solid when it comes to delivering well-made, mindless entertainment. We’ve never understood the hate for Iron Man 2. Anyway, there’s nothing we can do about The Jungle Book, so that’s that. The Jungle Book stars Scarlett Johansson, Idris Elba, Bill Murray, Ben Kingsley, Christopher Walken, Lupita Nyong’o and Neel Sethi and is set for release in April, 2016.